Lexus have recently announced that they will officially unveil the latest in a line of hybrid cars meant to dodge various taxes on emissions save fuel and the world. 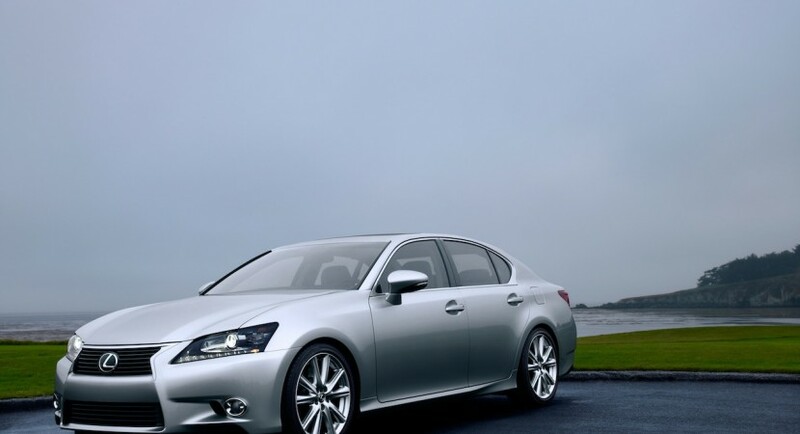 Bound to wear a 2013 modelyear the Lexus GS 450h will most likely be launched next year and therefore quite a decent way away from a market release. 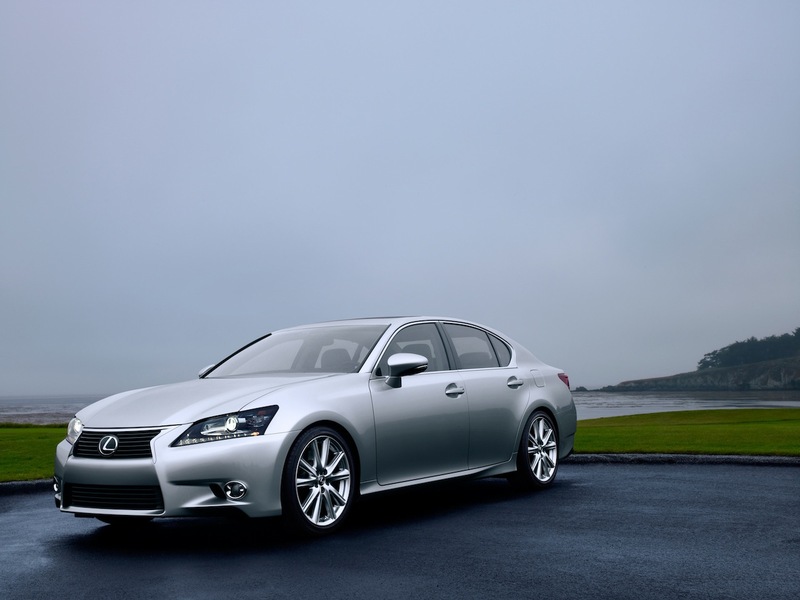 With the same sort of face as the new Lexus GS, the 2013 450h will receive a special sort of powertrain that, unfortunately, won’t be a V10 like it’s been rumored. This considerably less fun version will be powered by the traditional mix between a regular internal combustion engine and a less traditional electric motor. In this case it’s a 3.5 liter V6 engine that Toyota got us used to, naturally, with a more refined tune level and thus developing 306 horsepower and 277 lb-ft of torque. The combined electric motor and lithium-ion battery setup is likely to boost that a bit when under full throttle or add around 20 or 30 miles of range without using any gas. 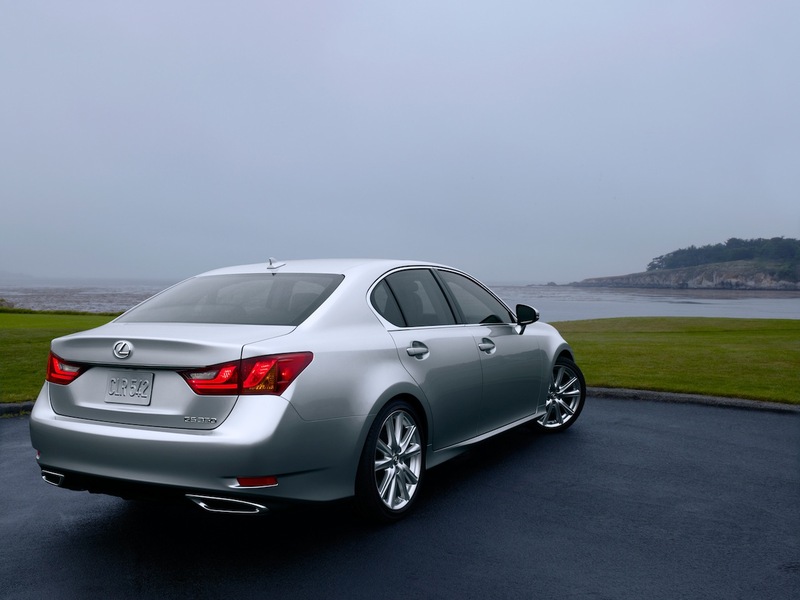 Not ground breaking, but then again, if you really believe this sort of hybrid is meant to save fuel you need your head examined so the 2013 Lexus GS 450h is just about perfect for the market it’s aimed at. 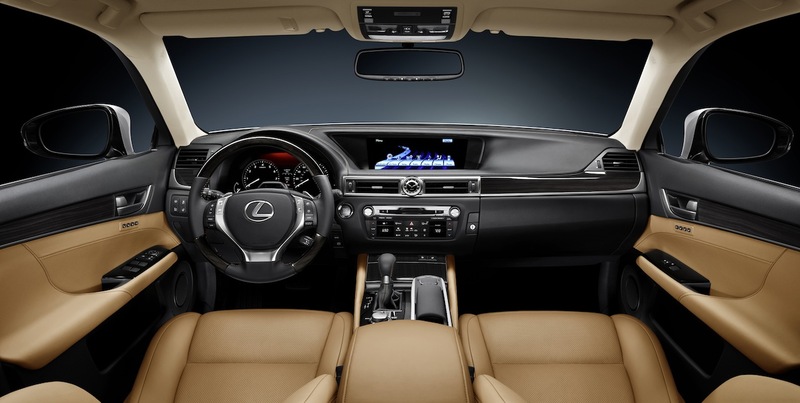 When the Frankfurt Motor Show kicks off, it’s likely to provide us with all the specifications we may need on the 2013 Lexus GS 450h.